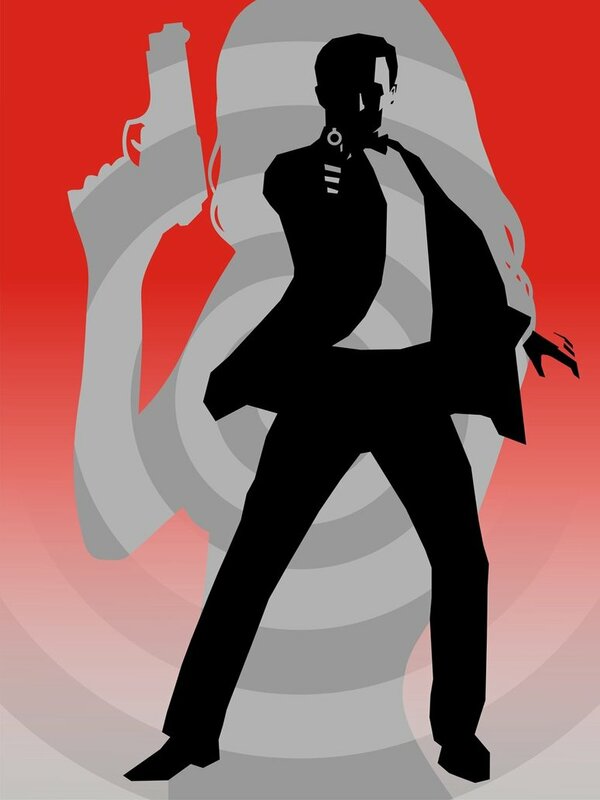 His name is Bond, James Bond, and as some of you may already know, this filmic giant is based on Ian Fleming’s popular spy character of the same name. Within recent months it's been revealed that Daniel Craig has turned down playing Bond for the next two films. So with that revelation out in the open, who can carry on his mantle? Perhaps the most stereo-typically British actor on the list, Tom Hiddleston: the boy from Eton, has the well-spoken demeanor of a James Bond actor. 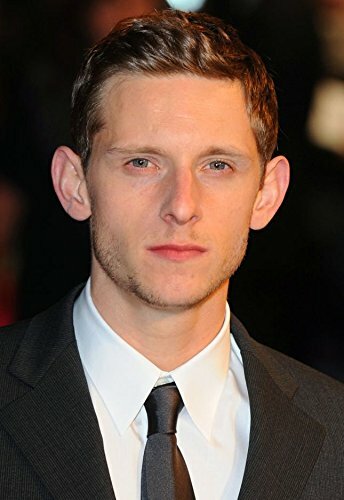 He's also shown that he can handle the spy thriller genre, particularly when you take into account how brilliantly he portrayed ‘Johnathan Pine’ in the BBC drama, ‘The Night Manager.’ His stock certainly went up after that, proving he has what it takes to deliver the classic James Bond one liners, regardless of his appearances as Loki in the Avengers film franchise. The biggest name on the list, Tom Hardy, is an Oscar nominated actor with the pedigree to handle the role, shaken, not stirred. Over the years Tom has seen critical acclaim for his outstanding performances in such films as ‘The Revenant’ and ‘Legend’, and although he might have a slightly more adverse London accent than others on this list, from what we saw of him in ‘Lawless’ we know he has a fantastic talent for changing his accent whenever the need arises. That said, however, the only problem movie goers might have with Hardy is his, typically ‘hard’ approach in films, plus he hasn't yet played a character with quite the same swagger and mannerisms of a James Bond. The new boy on the block, Turner, shot to fame with his role as ‘Kili’ in ‘The Hobbit’ trilogy. 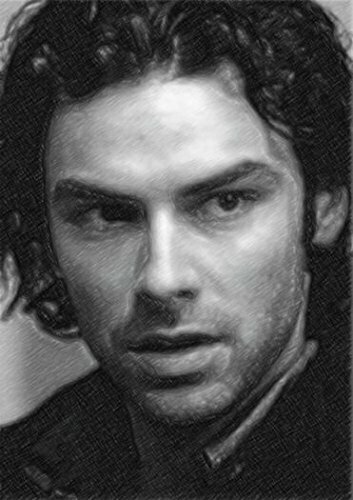 Turner then further enhanced his reputation when he took the lead in ‘Poldark', cementing his traditional looking Bond demeanor with the right sort of accent for the role. But just like Tom Hardy, as of yet he hasn't played a character in a similar brand to James Bond, despite showing his range at playing a variety of different roles. The oldest and most experienced actor of the bunch, Idris Elba, would no doubt bring a lot of charisma and intensity to the role of Bond, especially after having portrayed ‘John Luther’ in the way that he has on TV. He has won massive critical acclaim for this role and is a world renowned star, proving the point that Elba, touch wood, would be able to play the first black James Bond ever. There are also a lot of similarities between him and Daniel Craig as they seem to be cut from the same cloth: Rugged, hardened, and a diamond in the rough. The youngest of the actors linked to the role, Bell rose to prominence when playing ‘Billy Elliot’ at the tender age of 14. It was a fantastic performance for such a young actor and was very well received at the time. He then went on to perform in several blockbusters such as ‘Jumper’, ‘King Kong’, and most recently, ‘The Fantastic Four’. Bell would undoubtedly bring a British look and tone to the role as well as youthful exuberance. However, traditionally James Bond characters have had a little more experience in their faces, perhaps this might be one Bond too early for Bell. So who should it be? There is no doubt we do at least have a lot of very good options to choose from. This James Bond could be the most diverse ever, with even ‘Jane Bond’ being considered for the role. Maybe Gillian Anderson will be England’s most coveted spy.